BFT Model SUB R UL/CSA SX is used to automate swing gates with leaf length up to 11'6" and weight up to 1750 lbs (~800 kg). SX = Motor on left hand side of driveway from inside the property. > Two versions available, for 125° and 180° opening angles. > Crushing protection guaranteed by two adjustable bypass valves. 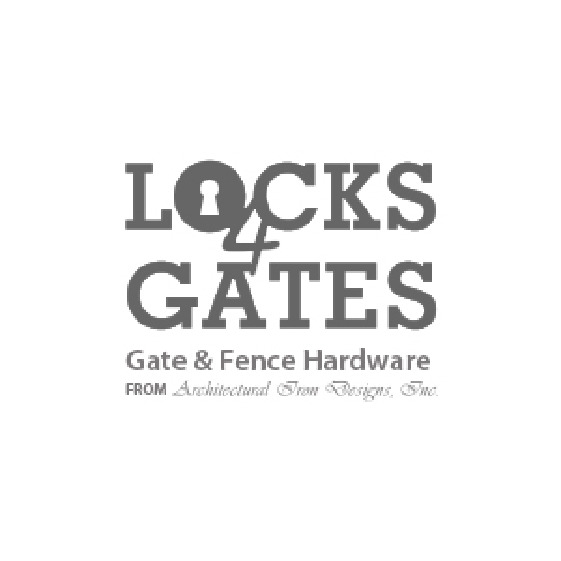 > Maintenance is carried out without any need to raise or disassemble the gate. > The special foundation case makes it possible to remove the operator without taking off the gate leaf.